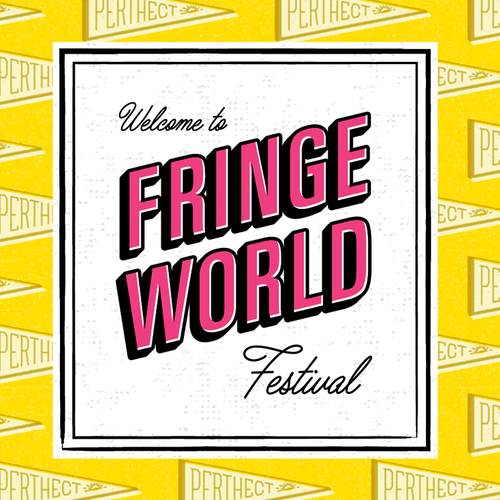 Fringe World is an annual multi-arts fringe festival held in Perth, Western Australia, featuring artists and acts from a range of styles including circus, cabaret, comedy, music, dance, theatre, film and visual art. 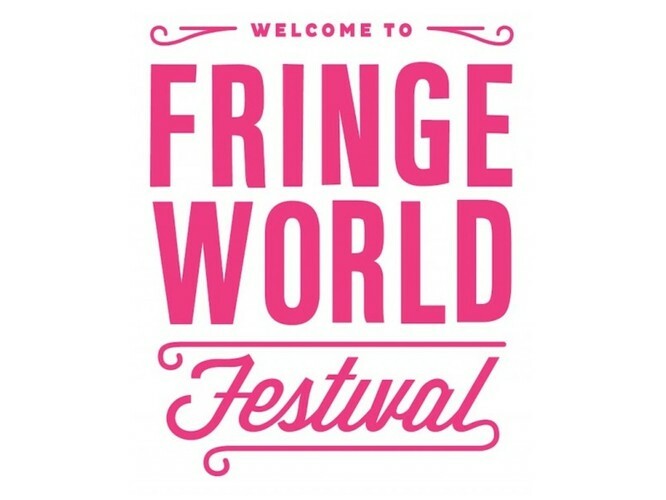 Fringe World is produced by Artrage (Western Australia). Fringe World is an open access Festival, which means that artists from anywhere in the world can register to be part of the Festival. The open access policy is similar to that of the Adelaide Fringe and Edinburgh Fringe festivals. One of the key venues at Fringe World is De Parel Spiegeltent, which was purchased by Artrage in 2011 with the assistance of Lotterywest. The full name of Fringe World’s spiegeltent is De Parel Van Vuren or ‘The Pearl of Fire’, it was built in 1905 by Belgium’s renowned Klessen family. The venue is a unique architectural jewel with a long touring history in Europe. Fringe World is the only fringe festival in the world to own its own speigeltent.